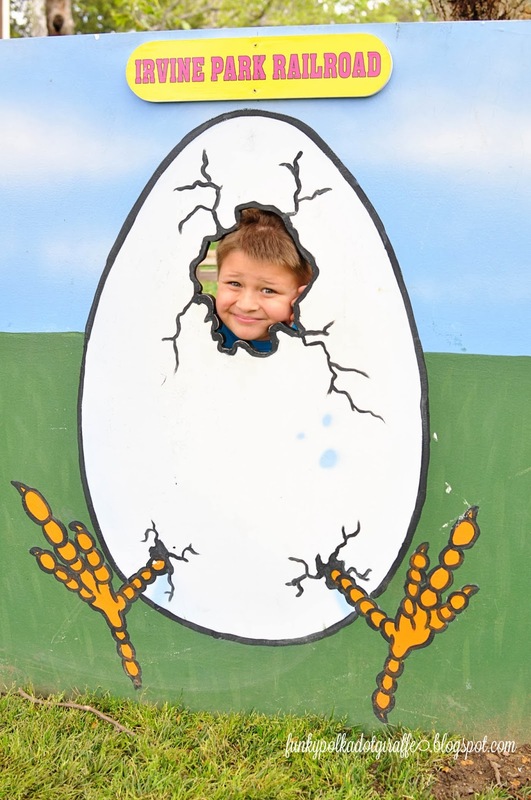 for its annual Easter Eggstravaganza starting March 29th through April 19th. 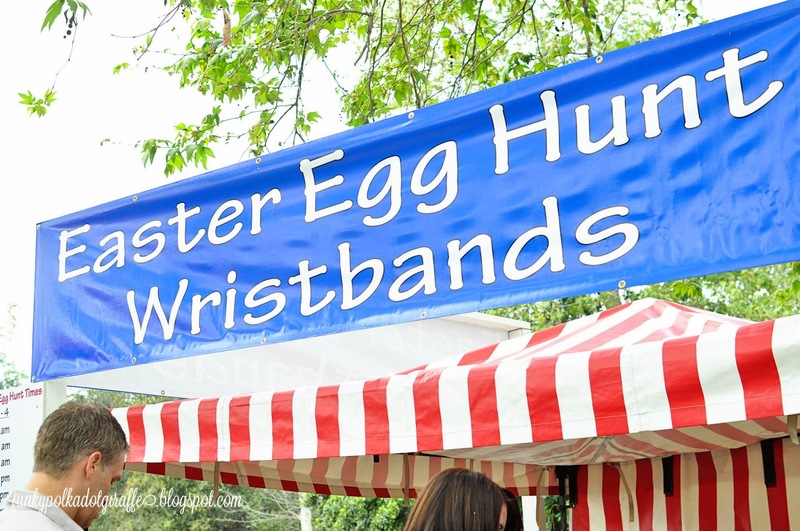 buy tickets and exchange them for a wristband for a specific egg hunt time. give all the kids the rules before the hunt begins. 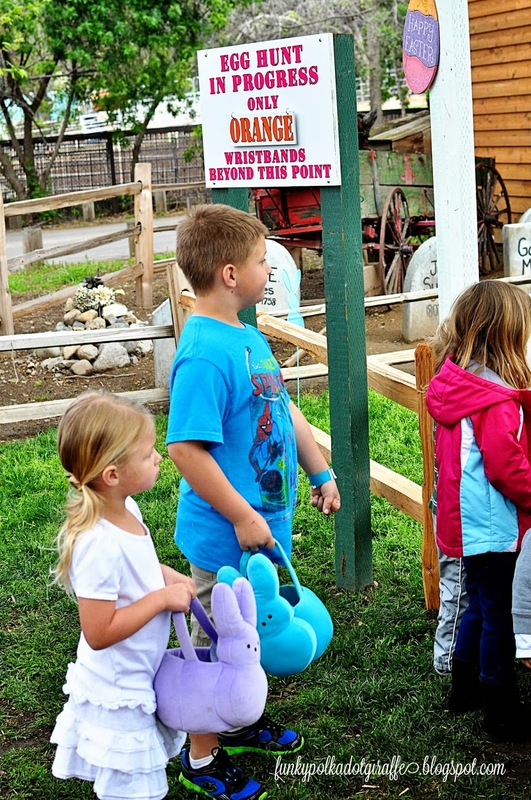 All the eggs contain either a candy or a prize, so everyone is a winner! 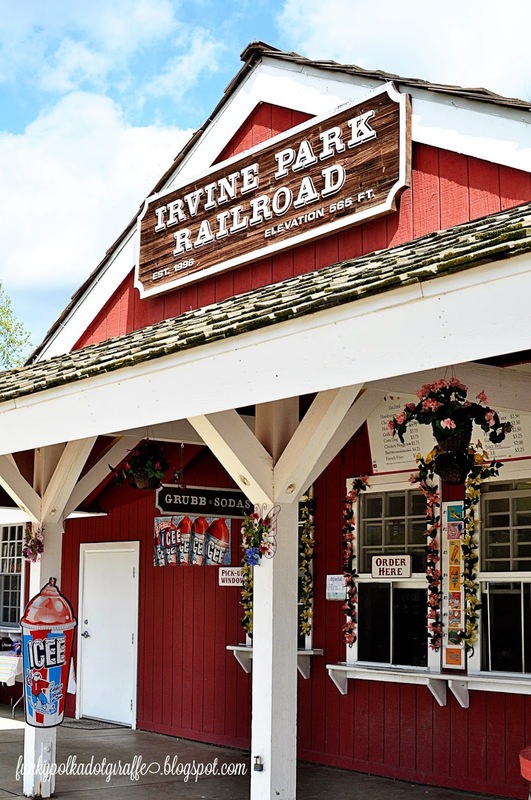 Irvine Park Railroad will have baskets you can purchase. 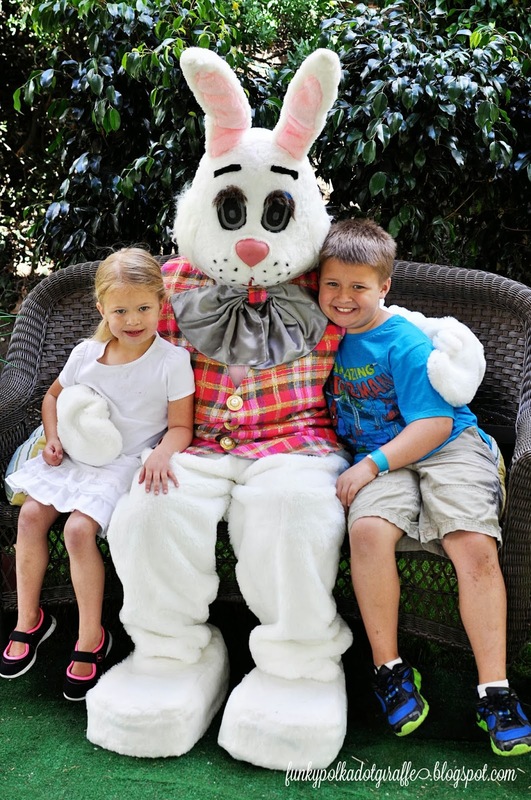 The kids can also meet the Easter Bunny and have their picture taken with him! or play the carnival games - where everyone wins!!! I would use it for the Easter egg hunt. 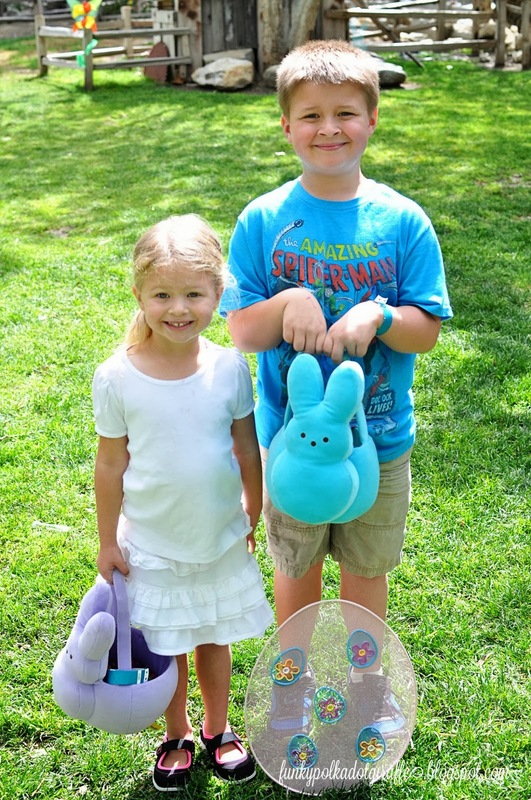 You kids are so cute with the Easter bunny. Let the luck be with me. We had the BEST DAY EVER last time we went to the Irvine Park. Seriously we commented on how wonderfully nice it was. So we would LOVE to go back and bring family. THANKS for doing this!! 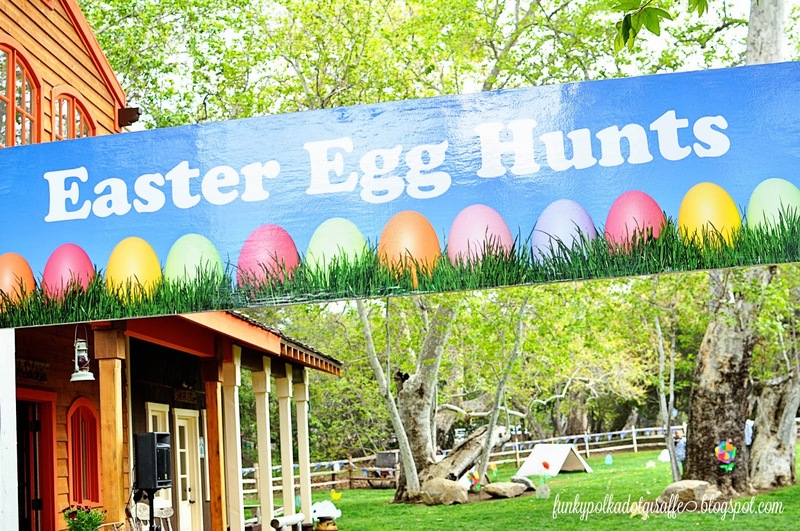 We would do the Easter Egg hunt and ride the train. We have two tickets from October we didn't use. Definitely the egg hunt. We can ride the train any time. Depends on what my son wants to do. Probably the train!